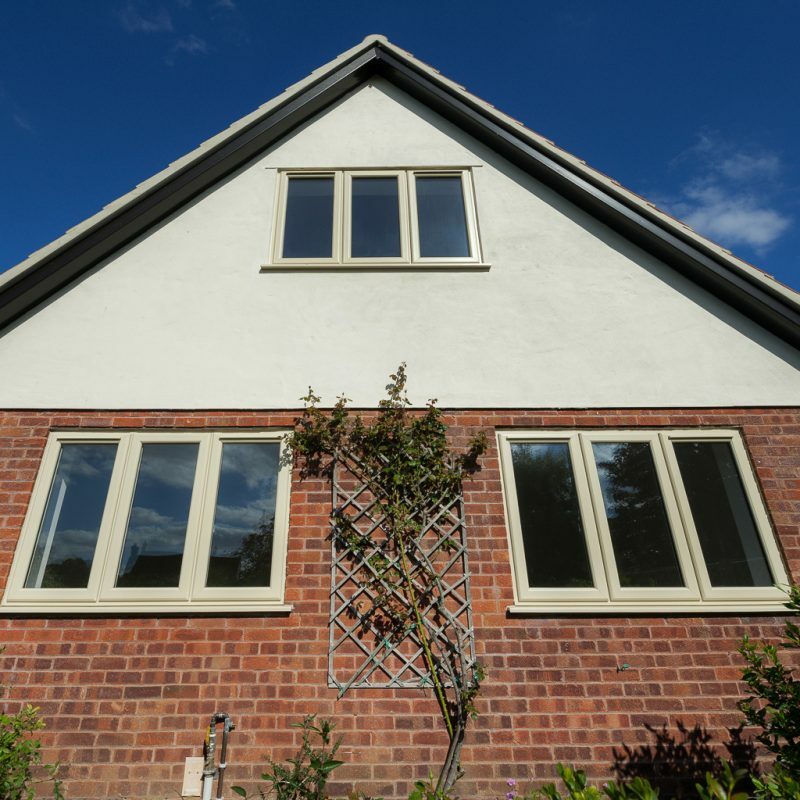 Replacement fascias & soffits from PLEC make a big difference to any home by giving a sharp finish to your roofline, and can be matched to your window frames and doors, including anything from traditional woodgrains to modern metallic finishes. 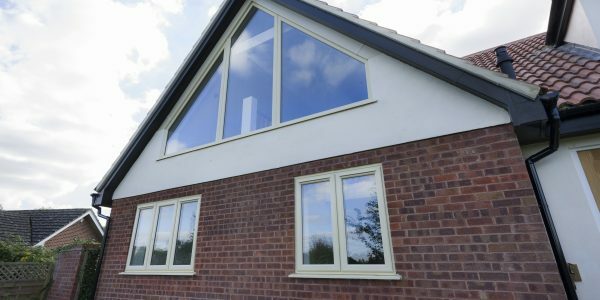 The fascia is the board that your guttering is fixed to, and the soffit is the perpendicular board that is connected underneath to create a clean line. With uPVC products, the only maintenance required is a wipe with a damp cloth. 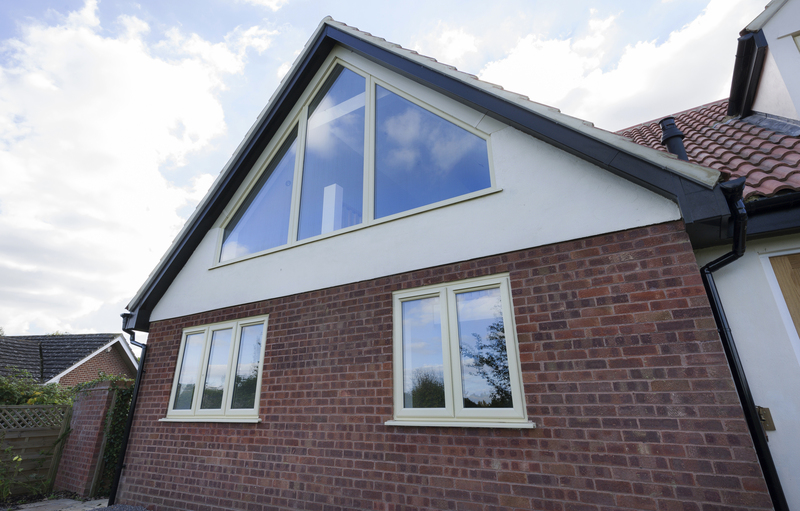 We also offer a range of warp, twist and split proof uPVC cladding, available in the same variety of finishes as our fascias & soffits, which require minimal maintenance to keep your home looking fresh for years to come.